Originating from the province of L’Aquila in the region of Abruzzo, Caciofiore Aquilano is a fresh, and delicate cheese made from sheep’s milk. 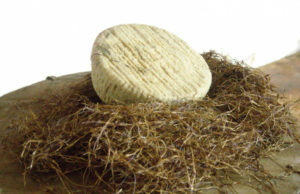 The cheese is unique as it is made using vegetable rennet obtained from an infusion of the flowers of wild artichoke. 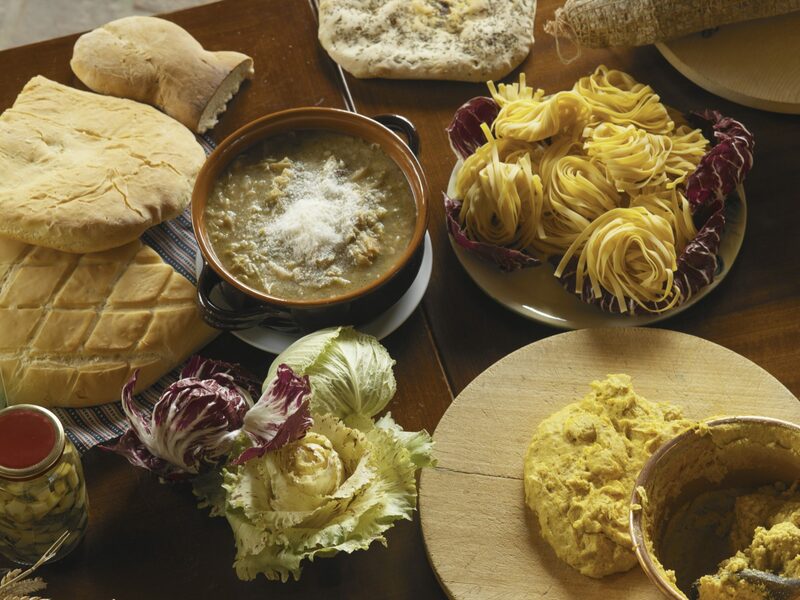 Caciofiore is a popular table cheese used in a variety of Abruzzese dishes and also often used to season pasta or soups. It is characterized by its soft and creamy body, with a distinct ivory white colour.